Stay cool while chasing down challenges. 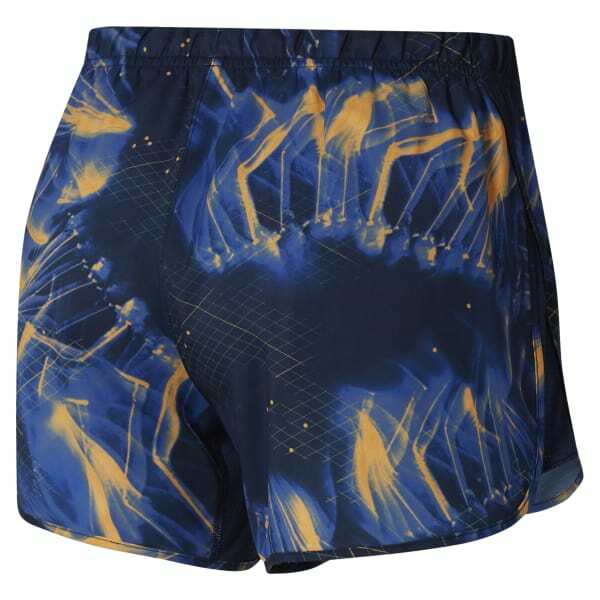 These women's running shorts are made with Speedwick fabric that wicks away sweat from the skin. Mesh side panels add ventilation, while built-in briefs provide comfortable coverage. The internal drawcord ensures a secure fit. An inner pocket keeps keys and small items close.